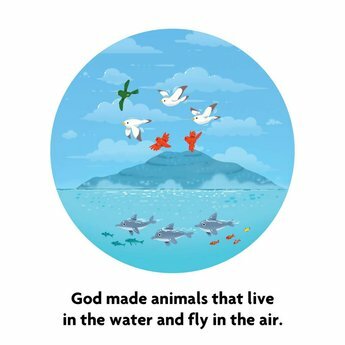 From the stars in the sky to the land animals and people, God created it all in six days. 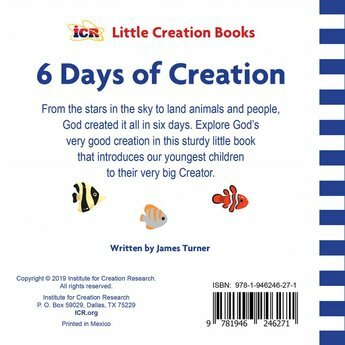 Explore God's very good creation in this sturdy little book that introduces our youngest children to their very big Creator. The world can be a confusing place. 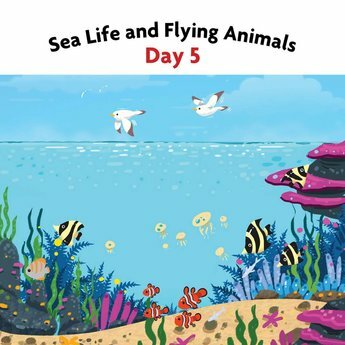 How do we help our kids separate fact from fiction? By laying a solid foundation of truth during their earliest years. 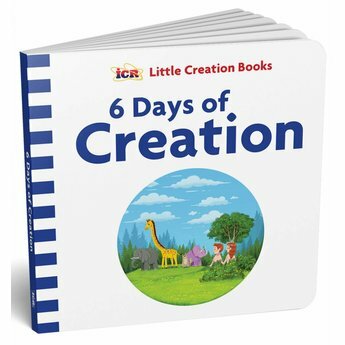 That’s why ICR is producing the Little Creation Books series to help you teach creation basics to your preschooler. Bit by bit, they’ll learn who God is, what He has done, and why it matters to them. 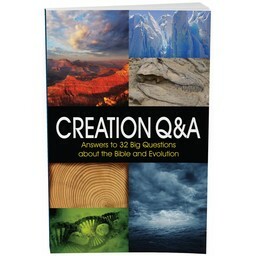 Each page in 6 Days of Creation explores God’s “very good” work. From the stars in the sky to the first people on Earth, He made everything in only six days! 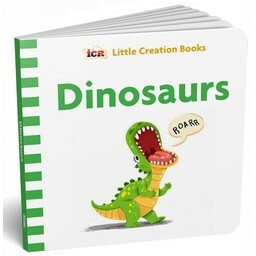 This sturdy little board book uses colorful pictures and simple words to introduce our youngest children to their very big Creator.